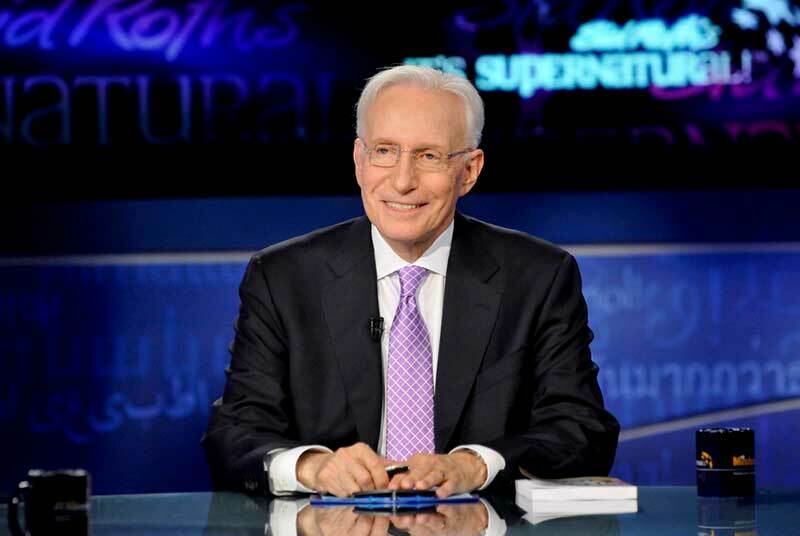 Sid Roth, host of It’s Supernatural!, is a Jewish believer in Jesus as the Messiah. Roth, a former account executive for Merrill Lynch, was raised in a traditional Jewish home. Yet, religious tradition provided no answers when he hit rock bottom in 1972. With his life out of control and his marriage in shambles, Sid was set free from demonic oppression through a supernatural encounter with Jesus. Immediately, he began to boldly proclaim Jesus as the Jewish Messiah.